A pair of scientists have their beliefs shaken as they study a holy relic in this inspirational drama. 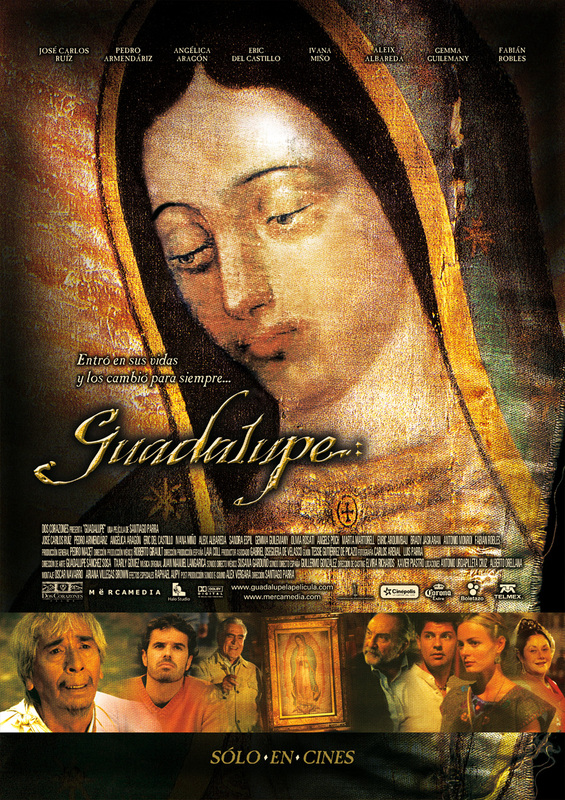 Jose Maria (Aleix Albareda) and his sister Mercedes (Ivana Miño) are archeologists who have been given a grant to study the story of Our Lady of Guadalupe, whom Juan Diego (Jose Carlos Ruiz), an ordinary man living near the hill of Tepeyac, witnessed in December 1531. A pair of scientists has their beliefs shaken when they study a holy relic in this inspirational drama. Jose Maria (Aleix Albareda) and his sister Mercedes (Ivana Miño) are archeologists who have been given a grant to study the story of Our Lady of Guadalupe. 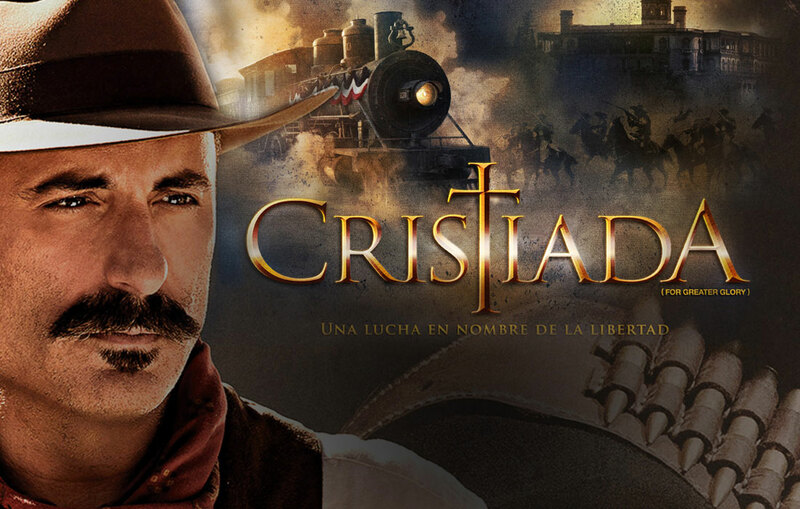 Juan Diego (Jose Carlos Ruiz) was an ordinary man living near the hill of Tepeyac. One day in December 1531, he witnessed an amazing vision. He saw the Virgin of Guadalupe. The apparition made Juan Diego feel the urgent need to build a house of worship on the top of the hill. He approached Bishop Father Juan de Zumarraga, sharing with him the news of his vision, but the priest doubted Juan Diego´s testimony and demanded further proof. Our Lady of Guadalupe showed herself again to Juan Diego, this time requesting him to gather a bouquet of winter roses and take them to the bishop; when he did, the petals fell on the bishop's apron, leaving behind an iconic portrait of the Virgin. Jose and Mercedes were eager to determine which parts of the story were based on fact and which were fiction, so they traveled to Tepeyac to study firsthand the artifacts of the legend. Their study has an unexpected impact upon them. Guadalupe was produced on the 475th anniversary of the Virgin of Guadalupe's apparition and involved leading members of the Mexican Catholic clergy.